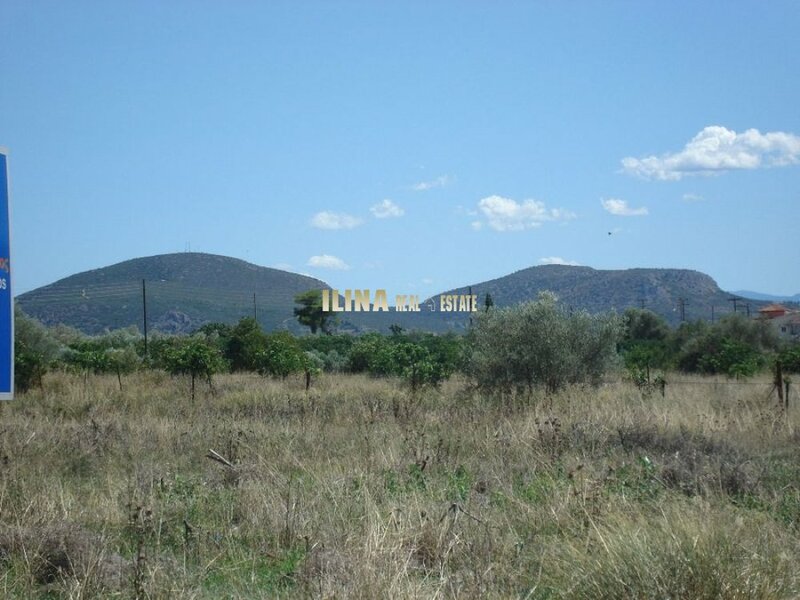 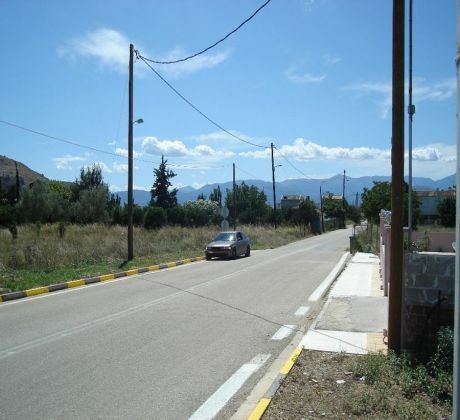 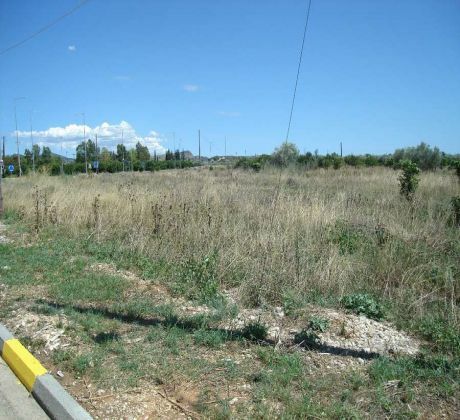 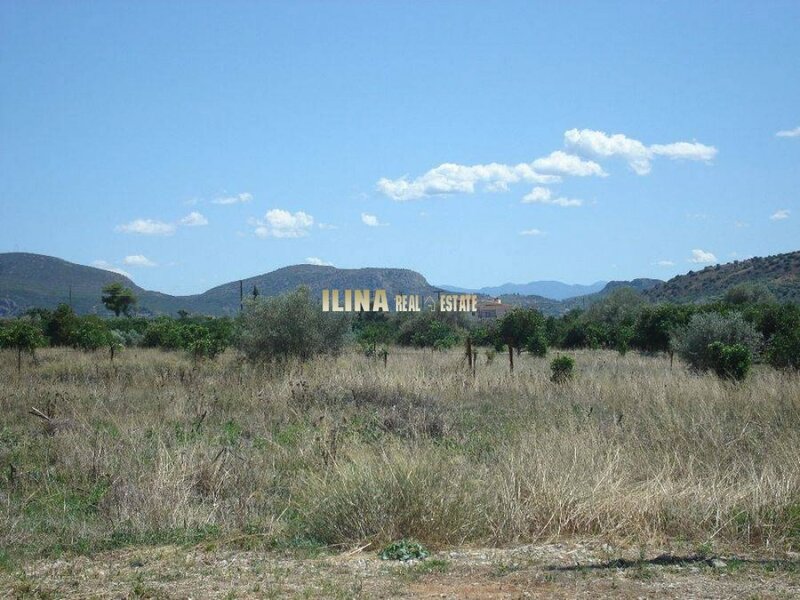 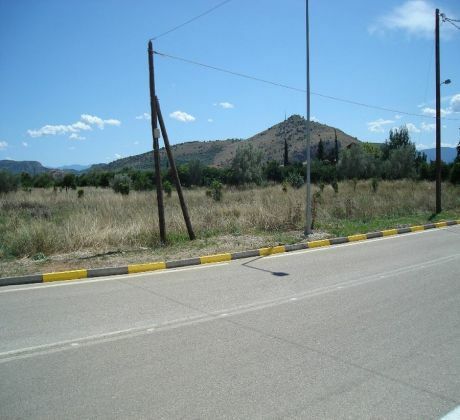 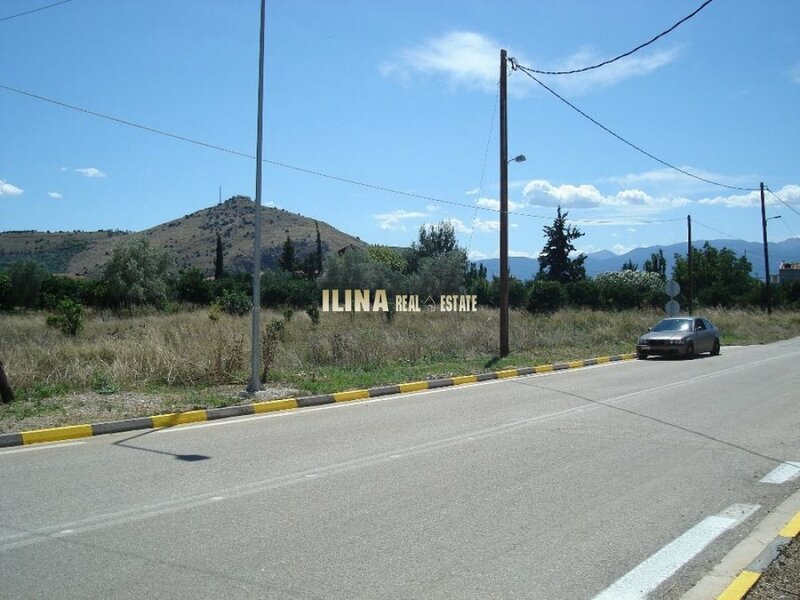 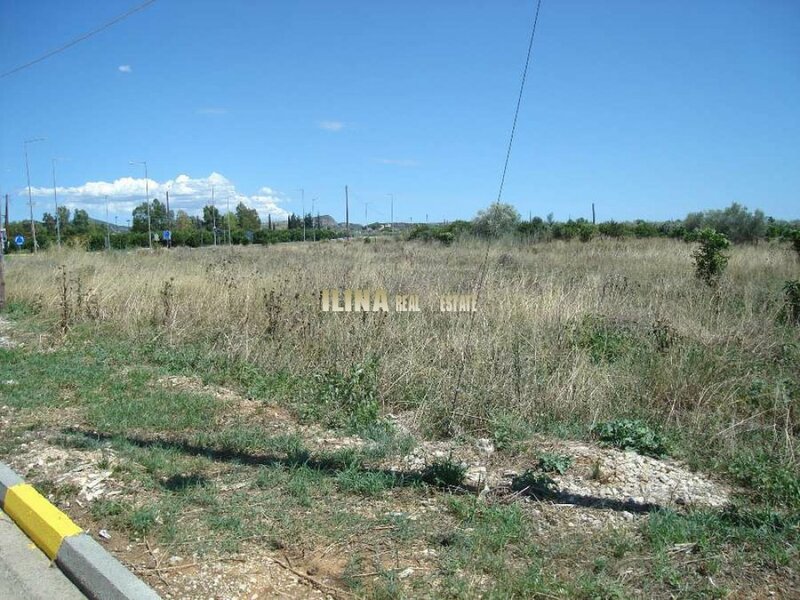 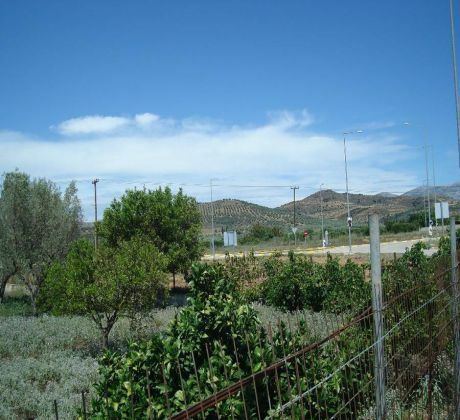 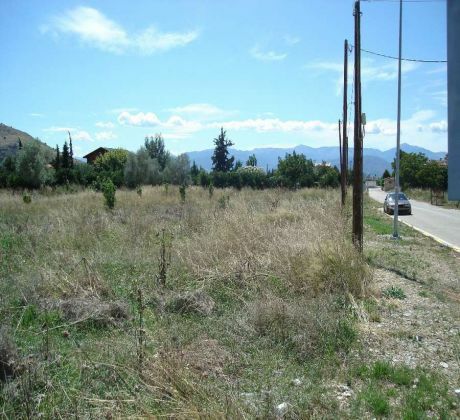 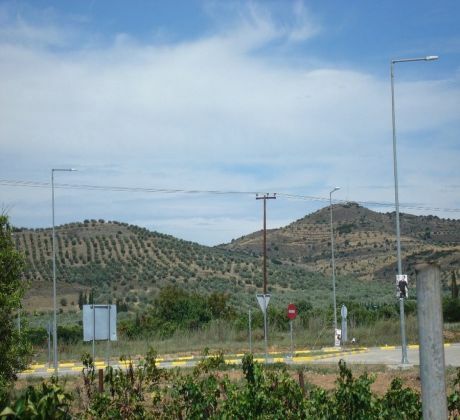 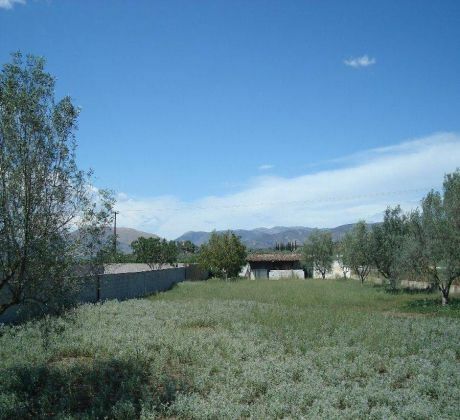 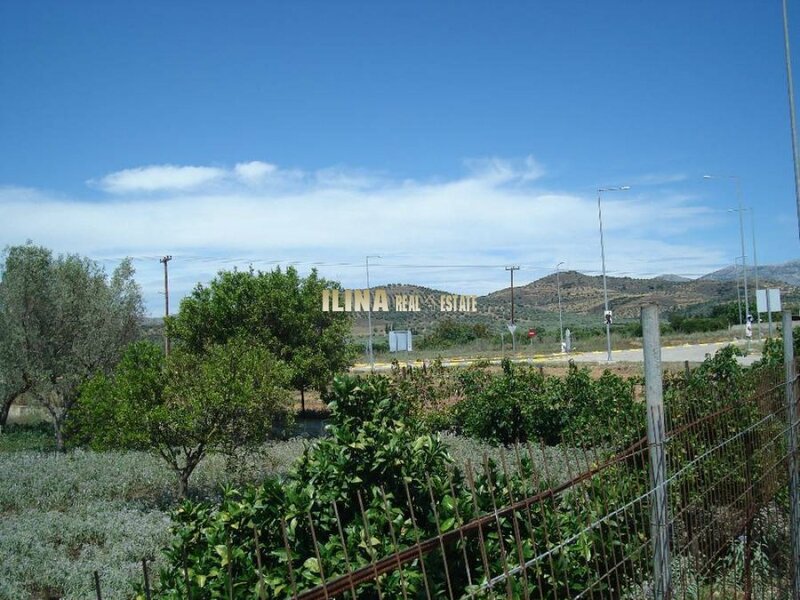 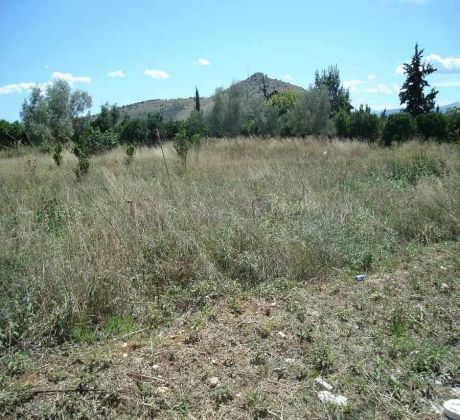 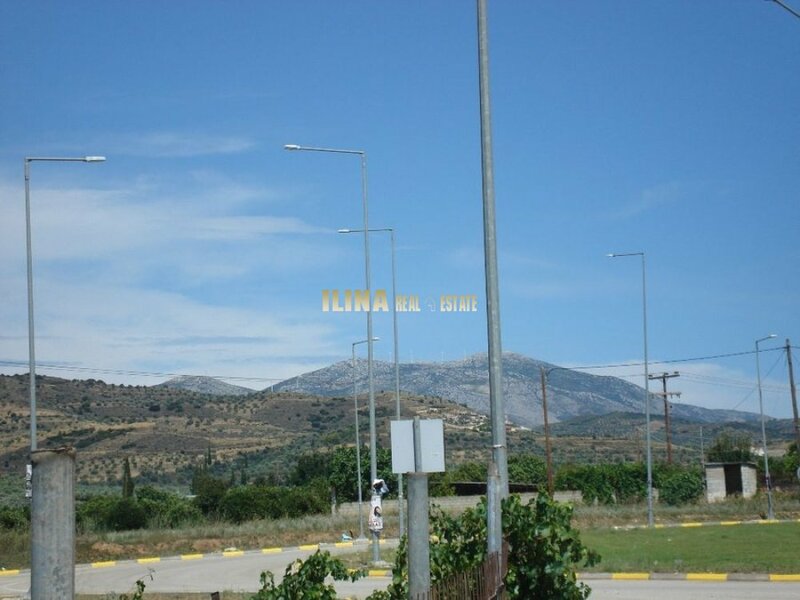 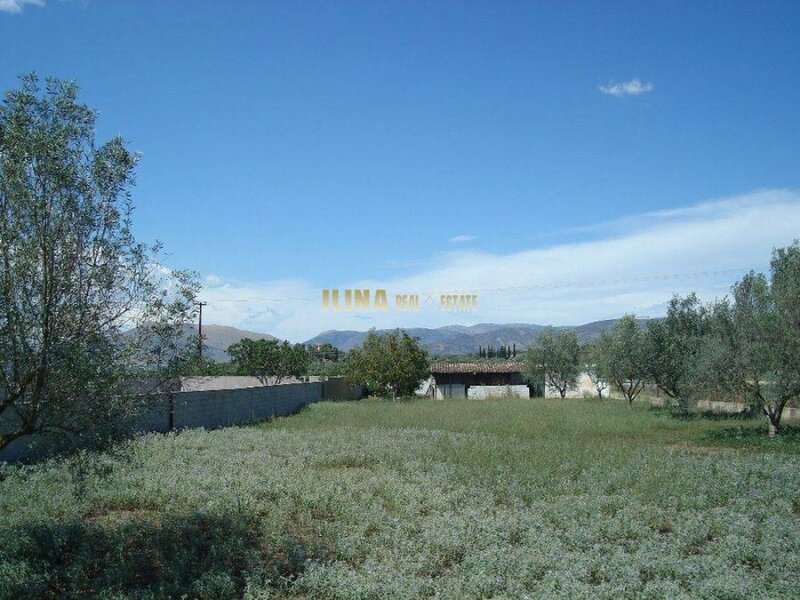 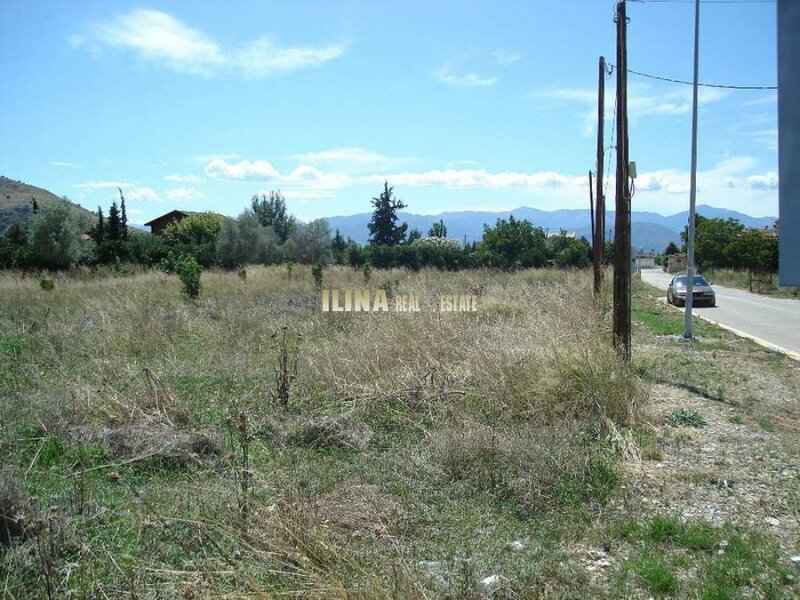 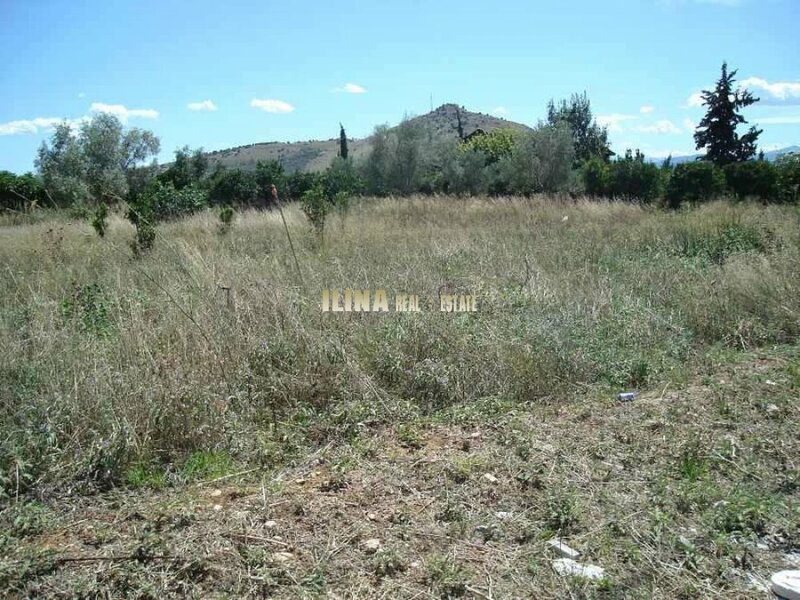 In a suburb of Nafplion, are for selling a plot of land with a total area of 4.200 sq.m. 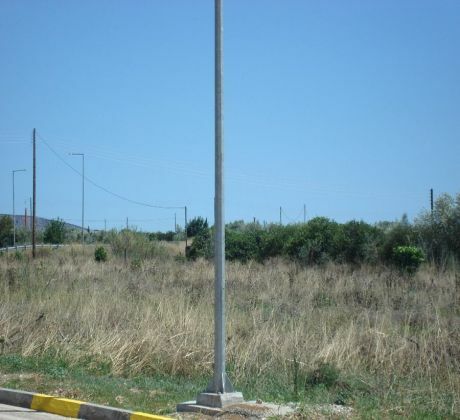 The plot was built to build 200 sq.m. residence. 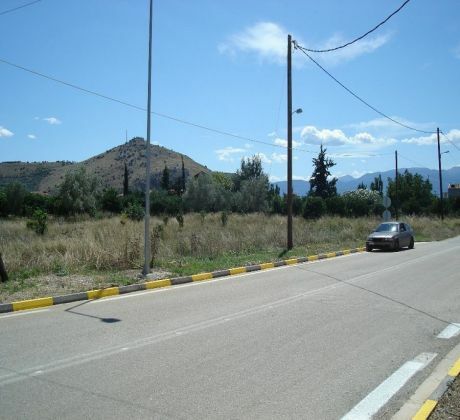 It offers comfortable and pleasant views of the surrounding area and is 5 minutes from the center of the city of Nafplio.